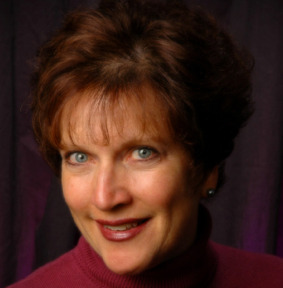 Ramona Stirling has been the director of the Intermountain Suzuki String Institute (ISSI) in Salt Lake City, Utah, for twenty-seven years. ISSI is a two week string music camp involving over 800 students and teachers of the Suzuki method. Teachers and students come from all over the world to attend this event. She has been teaching the Suzuki violin method for 35 years. Mrs. Stirling maintains a violin studio of about 40 students. Ramona Stirling and Deborah Moench are co-directors of the Rocky Mountain Strings, an advanced violin performing group that has toured Poland, Italy, Argentina and Belgium. The group performed at the SAA International Teacher Convention in 1998 and 2006. She has taught at workshops all over the USA and in Singapore, Argentina, Tanzania, Belgium, and Poland. Mrs. Stirling has a degree in Humanities from Brigham Young University, where she studied the violin with Percy Kalt. From 1980-83 she had three years of long term Suzuki training with Hiroko Primrose, and has taken many short term courses over the last 35 years. Her other great loves besides the violin are downhill skiing, hiking, traveling, and knitting. She successfully climbed Mount Kilimanjaro in 2010. She and her husband Craig have four grown children and ten grandchildren.